Is Latex Or Memory Foam Mattress Best For My Sleep Style? Should you get a latex or memory foam mattress? This is a common question we seem to always get asked. While latex is more durable and resilient, memory foam might be better suited for your sleep style. 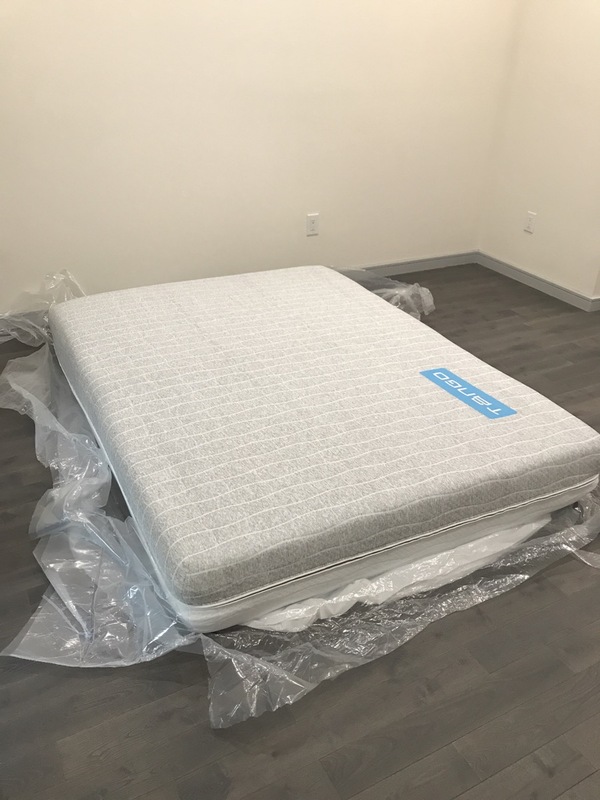 Read more below and hopefully you have a better understanding of what would work best for you when you make that next big mattress purchase. Latex mattresses are more resilient. If you like the bounce of springs, you may want to consider latex over memory foam. Latex is also known for sleeping cool and being more durable than other materials used to make mattresses. Latex usually costs more than memory foam but should have a longer lifespan. Latex is also a firmer surface so as a sleeper, you feel like you are sleeping on top of the mattress and not sinking into the mattress. I recommend latex for back and stomach sleepers since they will need a firmer surface. 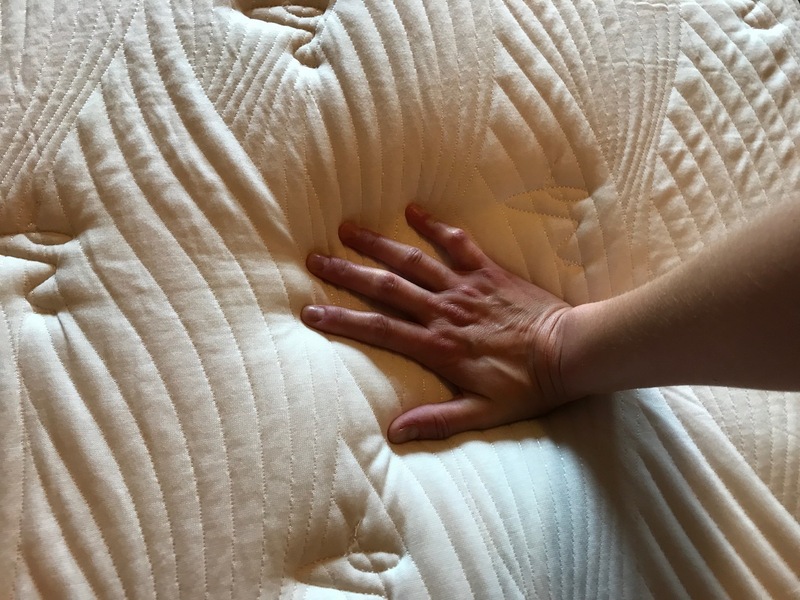 If your mattress is too firm and you are a side sleeper, you could experience lower back pain or hip pain as a result of the pressure. I would highly recommend using a leg pillow if you are experiencing lower back pain on a firm mattress. I use one every night and it has been worth its weight in gold to me. Memory foam mattresses are everywhere these days. If you don’t own one, odds are, you have slept on a few. Memory foam mattresses are usually available in multiple levels of firmness. The old myth that you must have a firm mattress or you will hurt your back is absolutely false. You need firm support and that comes from your support base layer of your mattress (the bottom part of the mattress). The comfort layer (the part you sleep on) is perfectly fine in a much softer medium level of firmness. I wouldn’t recommend medium for stomach sleepers since the sinkage might be too much but for back and side sleepers, medium should be perfect. Memory foam mattresses were infernos when they first came out. This is no longer the issue anymore and heat retention has been ventilated and addressed with gel infusion, charcoal infusion, bamboo, etc. Memory foam is my preference for a mattress and as long as you don’t mind the sinkage, you should be very happy sticking with high quality foam. Memory foam usually costs less than latex but is not as durable. You should expect to get 7-10 years out of a memory foam mattress. If you are looking for a high quality memory foam mattress, Tango has an excellent option that I really enjoy. Tango has a plush and firm side so you can flip it over and try both levels of firmness. This flappable firmness option allows you to try both and figure out what works for you. Tango is also very reasonable on pricing. Check out Tango here…. If you want something that combines the best of both worlds, you should consider a hybrid mattress. Hybrids usually consist of latex and memory foam. Some hybrids have coils and memory foam. 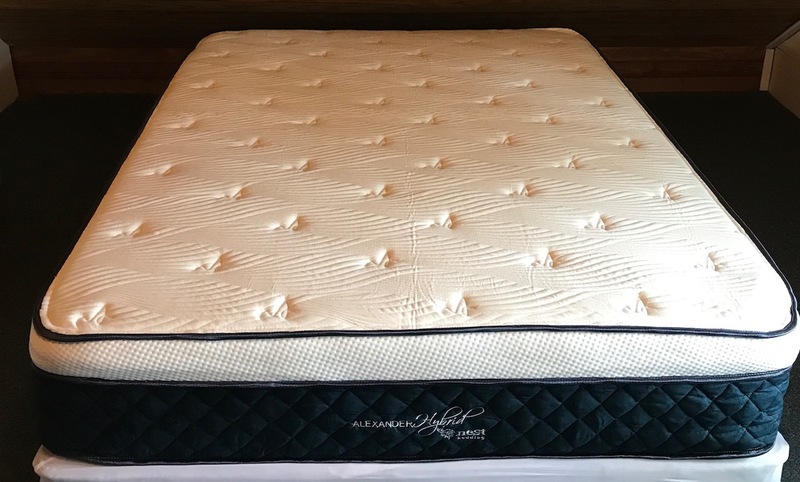 Hybrids are a blend of both mattresses and take the best portions of both memory foam and latex and combine them. Hybrid mattresses usually cost more than memory foam but less than latex. Nest and Brooklyn Bedding have excellent hybrid mattresses that I reviewed and they are both extremely high quality. I would recommend it if you think hybrid is the best route for you. Check out Nest here…. Almost all companies that sell mattresses online have a sleep trial with 100% money back guarantee if you don’t like it. Before you spend 3k or more at the mattress store, order a mattress online. Mattresses online are not lower quality. By cutting out the middle man, mattress companies online can sell you a high quality mattress at a fraction of the cost most brick and mortar stores charge. After reviewing so many mattresses, I can attest to the quality first hand.